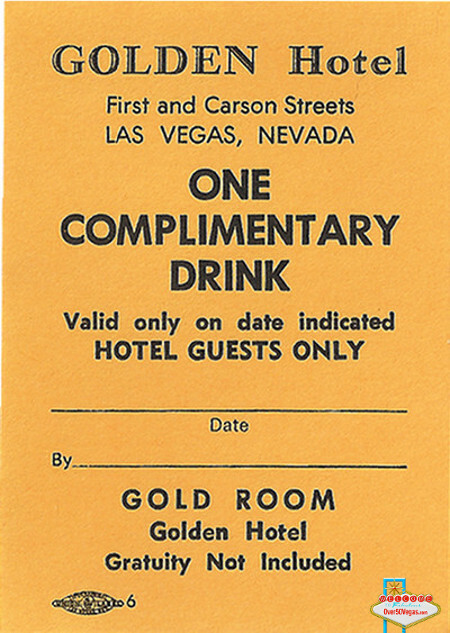 An application for four men to buy the Golden Hotel in Las Vegas for $625,000 is recommended for approval on January 16, 1969 by the Nevada gaming control Board. 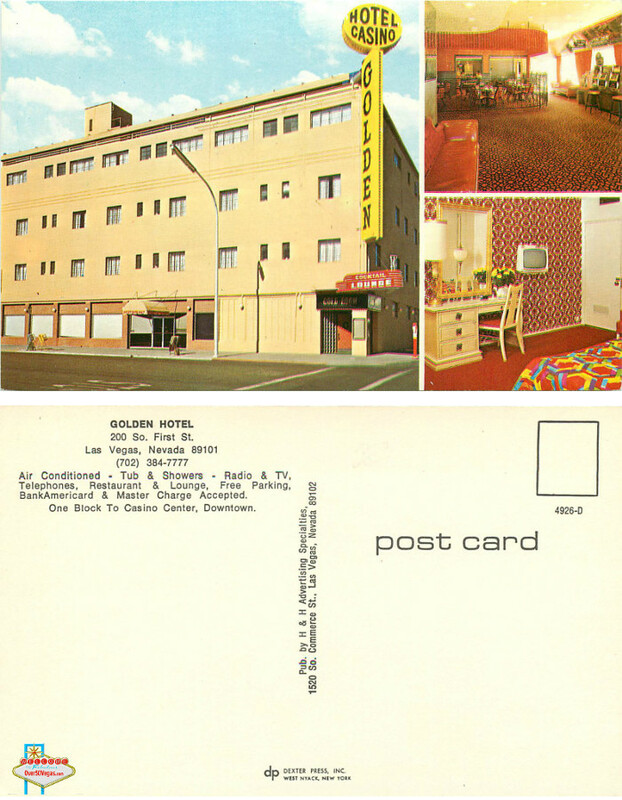 Richard Golden, Italo Ghelfi, Robert F. Picardo, and Louis A. Navone would each hold 25% interest in the hotel, formerly the Elwell. Ghelfi,, Picardo and Navone are stockholders in the Golden Gate casino. The application comes up for final approval January 21, 1969. 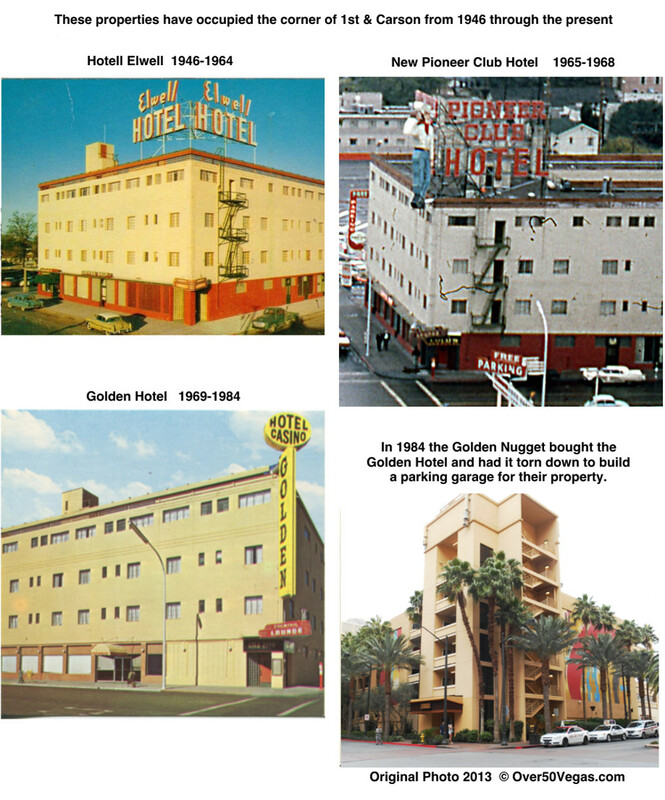 In 1984 the Golden Nugget bought the Golden Hotel and had it torn down to build a parking garage for their property.